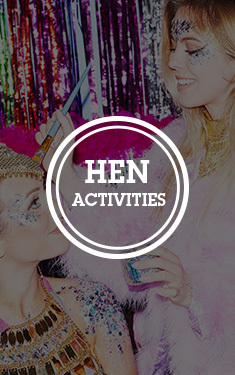 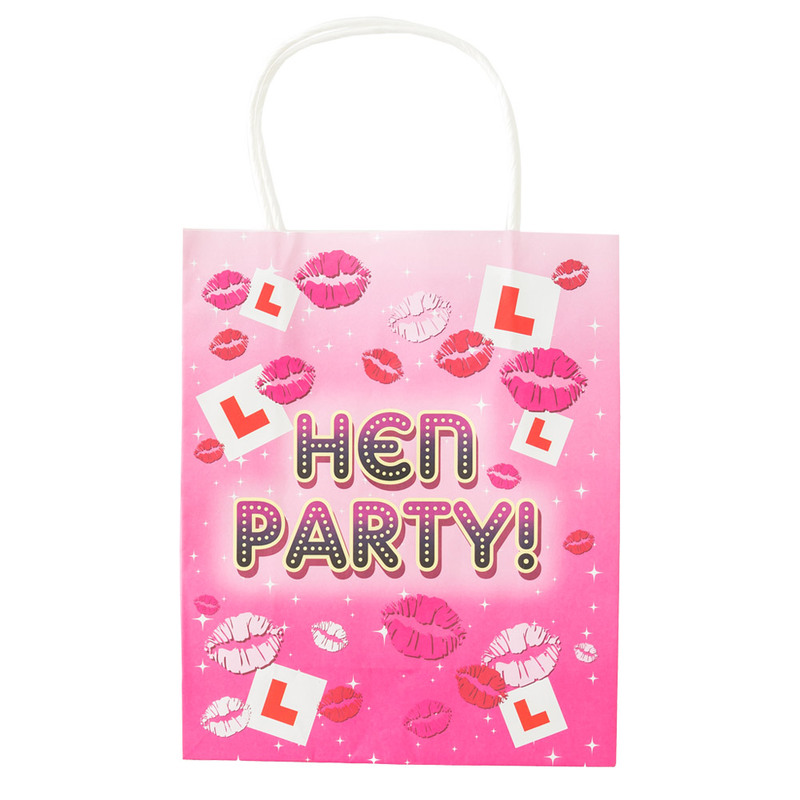 This classy addition to your celebrations will not only allow you to carry around your hen party knick knacks with ease, but will truly give your hen party the ‘wow’ factor it’s screaming out for. 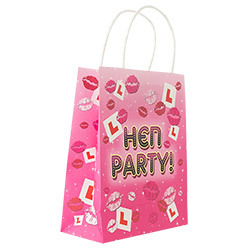 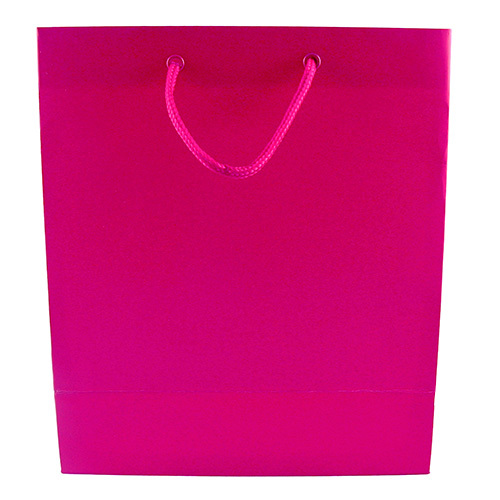 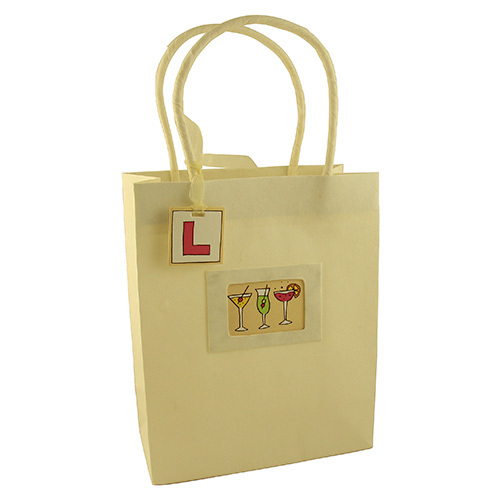 This premium gift bag is bright pink with jazzy hen party text written on it, and covered in lips and L-plates to give it that real hen party vibe. 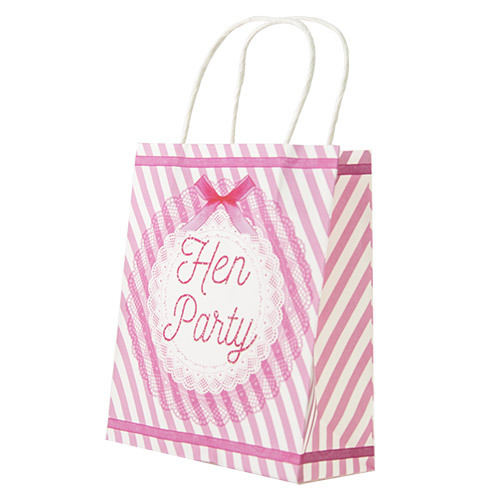 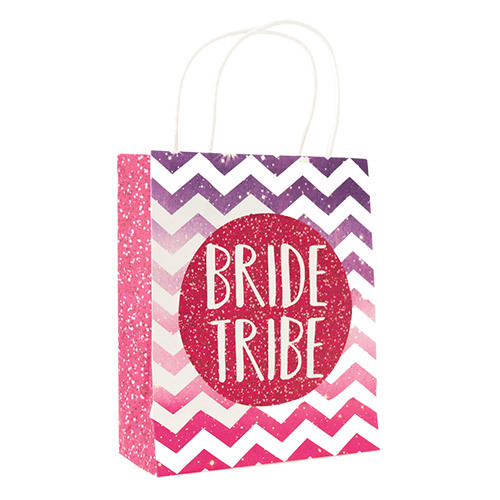 Whatever you decide to fill your bag with, from willy straws and tiaras, to bubbles and hen party sashes, they’re going to knock the socks off the Bride-to-Be in this fetching bag. 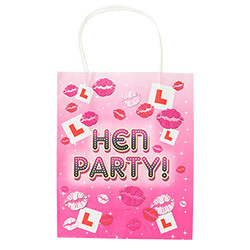 And, at approximately 8.5”x 7” x 3”, there’s plenty of space to be had – get filling, girls.